Why Should I Integrate QuickBooks With POS? Why have an accounting software for your business? At the end of the day what matters is how much money you have spent and what is the revenue generated. For the same reason, a reliable platform that can accurately track your money flow is a must. If you are running an offline retail business, it is recommended that you choose the right accounting software for your POS. 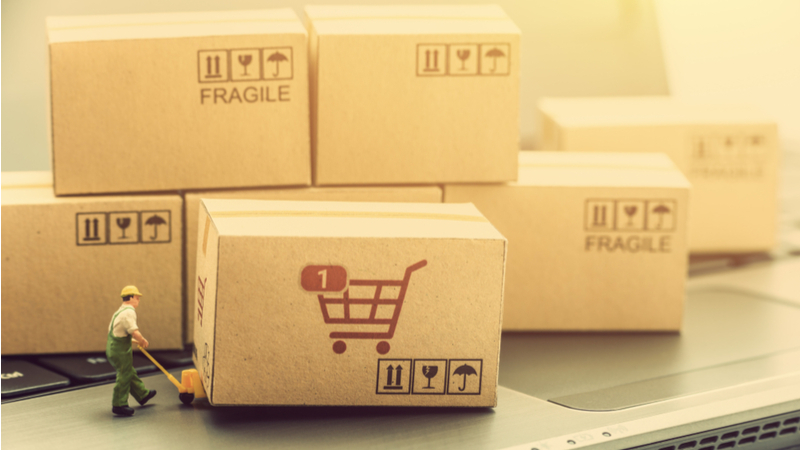 Having a cloud-based POS for inventory and order management is the wisest idea you can implement for your business, as this helps you access your store data from any device, across the globe. So, when your POS system is a SAAS based model, why not have a similar accounting software? A strongly recommended and widely used accounting software around the world is QuickBooks. Let’s read why. 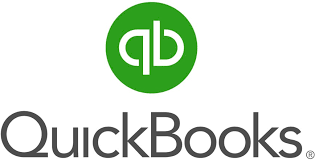 QuickBooks is a cloud-based accounting platform offered in SAAS model, and hence can be used by you no matter where you are in the world, and from any device. This means that you need not install it on any of your devices. It can be accessed online anytime. QuickBooks can be used on any Android or iOS-based mobile phones and tablets. Since it is cloud-based, multiple users can access it at the same time and work in sync. Automatic synchronization of invoices with QuickBooks. Automatic synchronization of bank transaction information. Wide and complete visibility of your business including your Profit & Loss statements, balance sheets, and tax details. Obtain instant insights into your finances and get real-time data about cash flow. Being cloud based, your financial details will always be secure and backed-up. 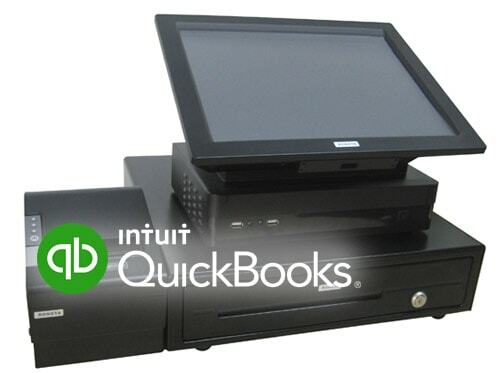 Why integrate POS with QuickBooks? No manual inputs required – Avoid manually inputting all details, like accounts receivable, accounts payable, inventory, and customer deposits. Instead, have synchronization with QB and get automatic updates of all general ledger account detail on QB. No data entry errors – Every time you process an order and generate an invoice, the payment is recorded automatically in QuickBooks. Thereby, we don’t have to cross check for any data entry errors. Sales tax details – The sales tax amount will be automatically separated from the cost of goods. If you have collected more than one type of tax during the transaction, the amounts will be credit correctly. This makes it easy to issue sales tax payments. 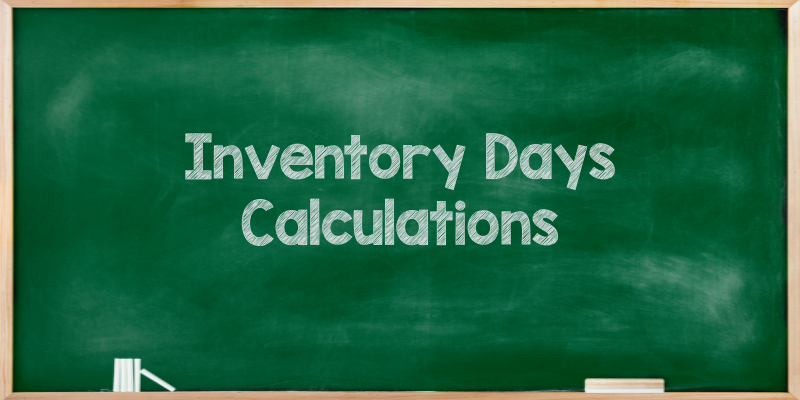 Inventory update – As and when you process an order, the account will reflect on QuickBooks. Hence, this gives you real-time information on the status of your inventory. You can also track which of your products are moving faster and which slower. “Are we on the right track?” – By having an accurate balance sheet, with all your profit and loss statements, and reliable track record of your sales accounts, you can make out whether your business is traveling in the right direction. Integration of POS with Quickbooks will save a lot your time and let you run your business comfortably as you will never have to worry about your account management. The effect of QuickBooks integration with POS will be immediately evident to your business growth. 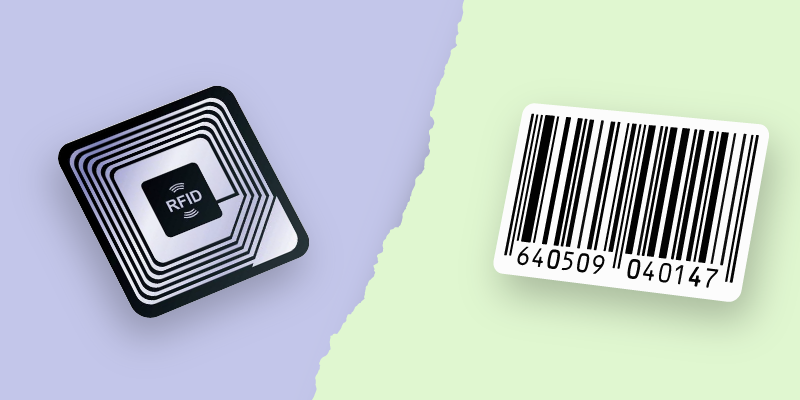 Primaseller has developed a POS software which will help you process orders and manage inventory of all your stores and facilities from one single panel. Primaseller provides a cloud-based POS system which integrates with QuickBooks for easy account management. 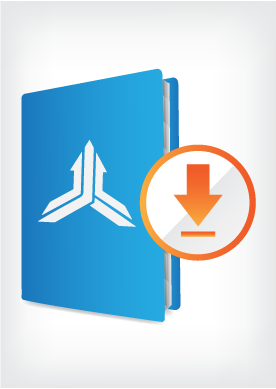 Download: Why Should I Integrate QuickBooks With POS?